Doha Jewellery and Watches Exhibition 2019 invites you on a voyage to the very heart of a glitzy tale in which exclusivity, beauty, art, legacy and unique craftsmanship strives to tell the precious story behind each jewel! 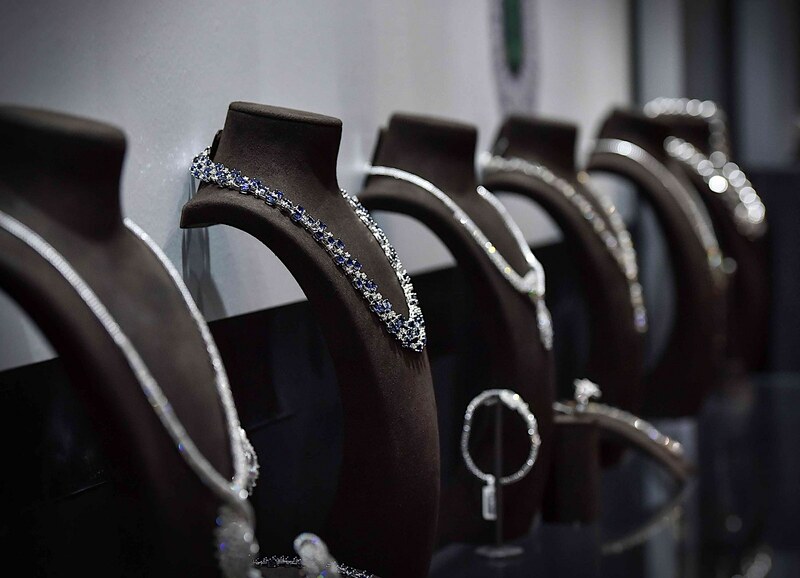 The 16th edition of the Doha Jewellery and Watches Exhibition 2019 is set to open its doors on 20th February 2019, and run until 25th February 2019. Doha Jewellery and Watches Exhibition unfolds at the Doha Exhibition and Convention Center in the heart of West Bay. More than four hundred global luxury brands are going to showcase their finest work, special editions and exclusive pieces, combined with the most talented emerging local jewellery designers. The gorgeous event will attendees to share their passions and will encourage knowledge-sharing from emerging and recognized international and local designers. By Kaitlyn John• 1 month 1 week ago. Really happy to read this post and I'm sure that this article brings a smile on the face of Jewellery lovers.  best dermatologist los angeles Eagerly waiting for that day. It will be a great experience for people because they can be updated with the latest trends in jewelry. By Dean748• 2 months 4 weeks ago. I am waiting for Exhibition 2019 because I want to go to this Exhibition so I meet new people. The research paper services share details of the event so people easily join the event on time.